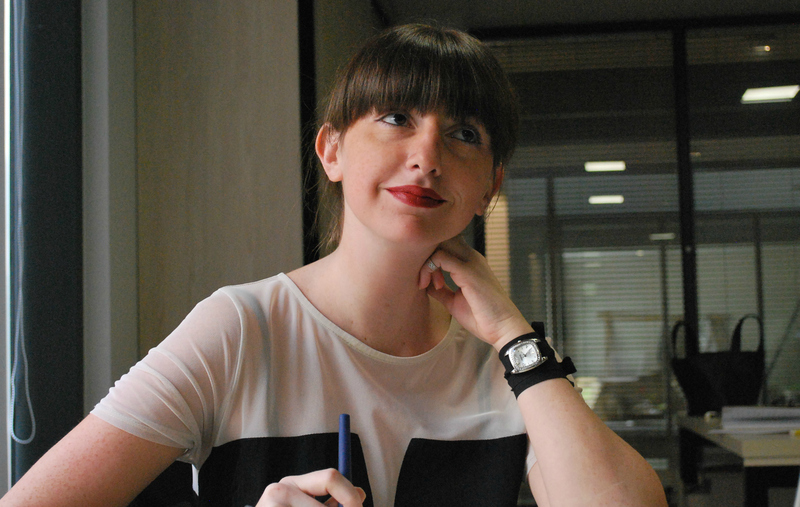 Keti Goguadze joined CIF in 2014 as a highly experienced specialist in Public Health. Since 2013 she serves as a Director of Business Development, provides leadership and manages CIF’s proposal development process. 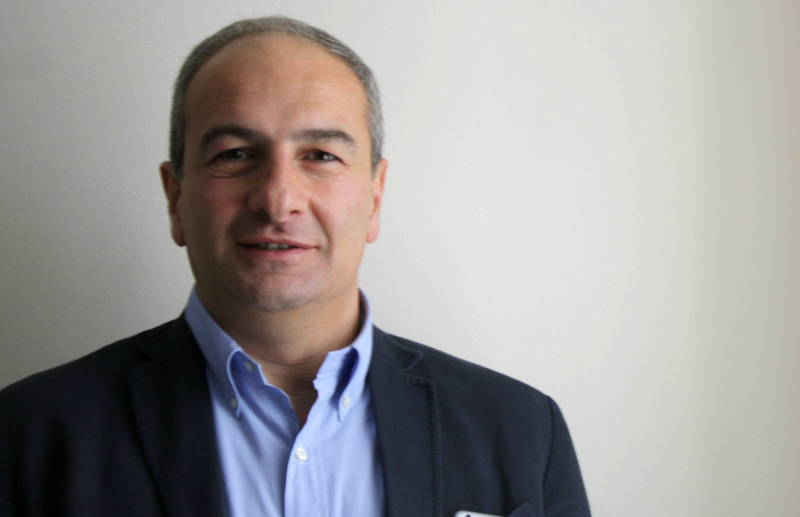 Dr Ivdity Chikovani joined CIF in 2000 and has been involved is important operational and research projects as an assistant manager, researcher, health information systems officer, program manager and Head of the Research Department. 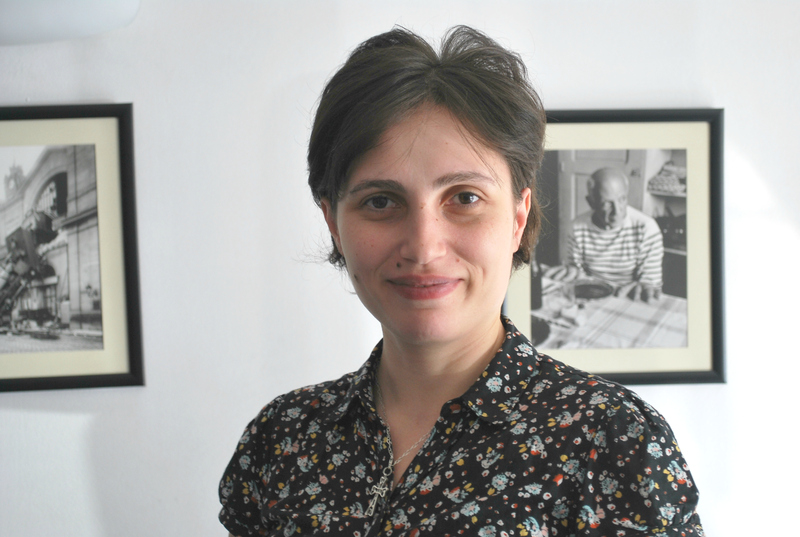 Dr. Natia Shengelia is a researcher at Curatio International Foundation. She currently participates in HIV/AIDS surveillance studies that track the dynamics of how HIV spreads among key populations, its prevalence and changes in risk behavior. 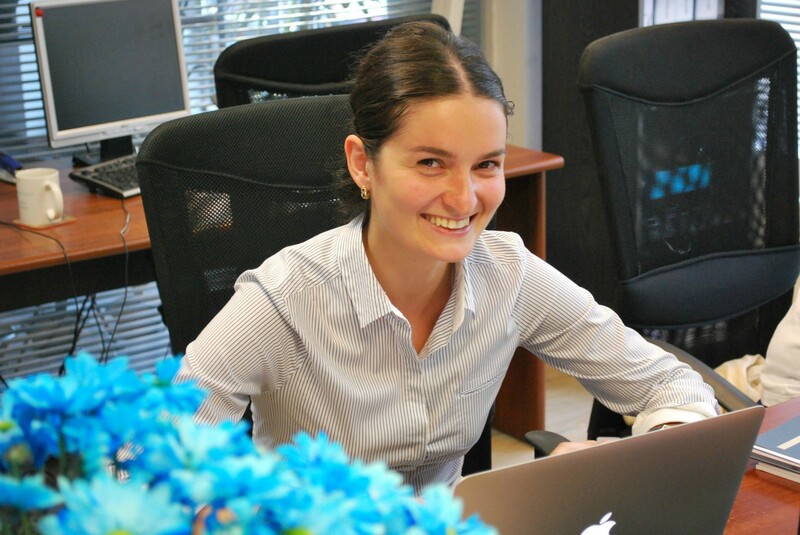 Maia Uchaneishvili joined the Foundation in 2011 and today is Research Unit Manager responsible for the day-to-day management of ongoing research projects. Maia also runs local and international Internship Programs and manages relations with local and international universities. 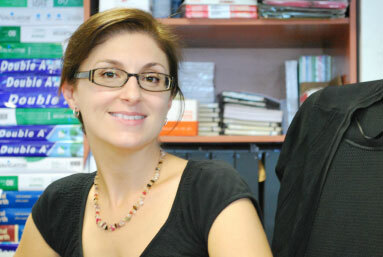 Lela Sulaberidze’s research interests include health care financing and health systems research, for example a recent study on economic barriers to Mental Health care in Georgia, using a mixed method approach. She has also worked on HIV/AIDS key population size estimation studies. 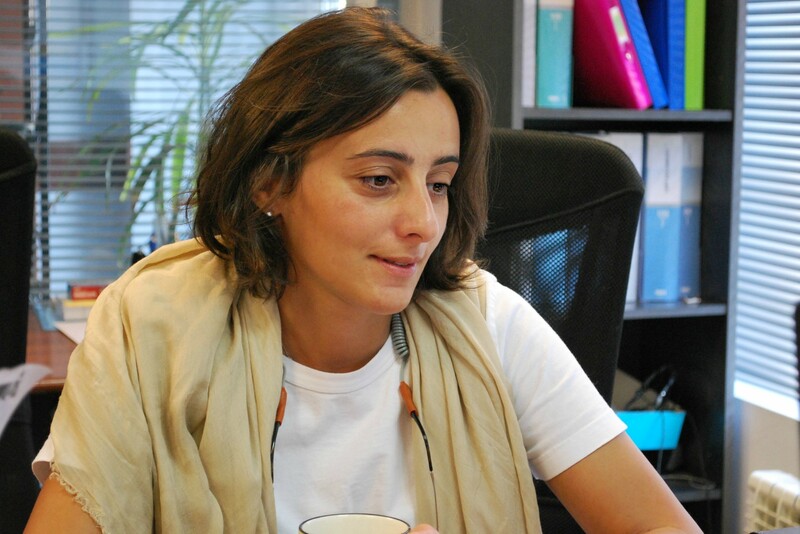 Nanuka Jalaghonia joined Health Systems Global/Curatio International Foundation team in early December, 2016. 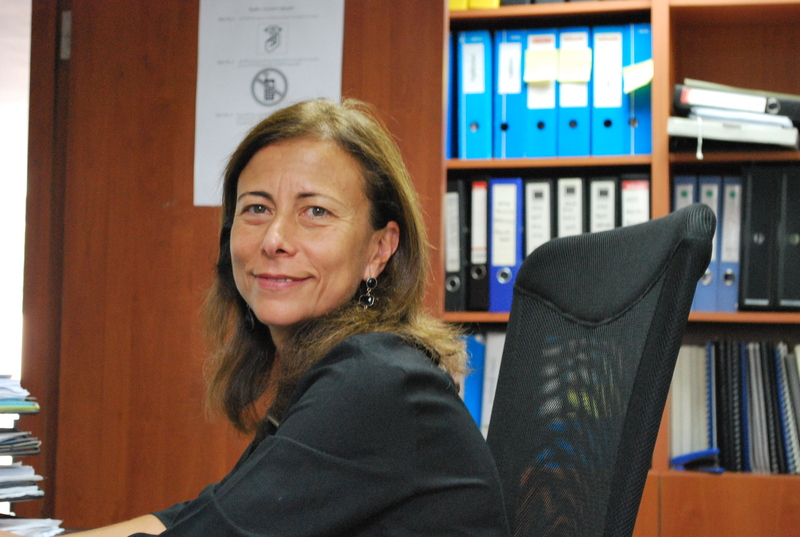 She is responsible for day-to-day management of the Secretariat and monitoring the execution of agreed work plans. 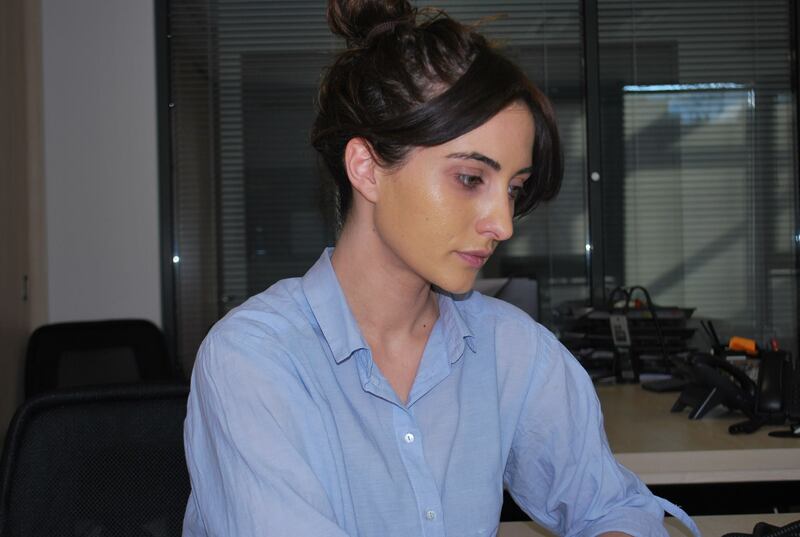 Natia Razmadze handles with Human Resources related issues, communicates with organization employees, responds to their everyday needs. She ensures smooth, accurate functioning of the office. 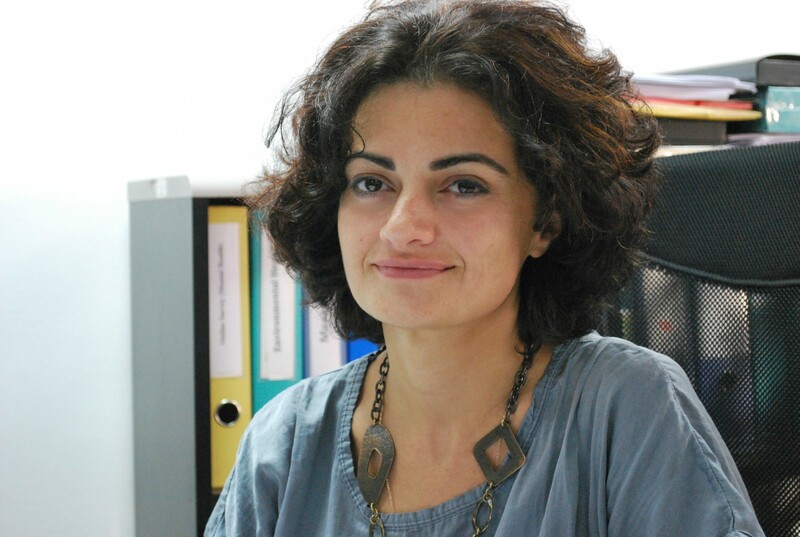 Eka Tadumadze is a member of the Curatio International Foundation team since 2007. She handles financial reports with Donors and local organizations, that includes preparation of financial and accountancy statements.